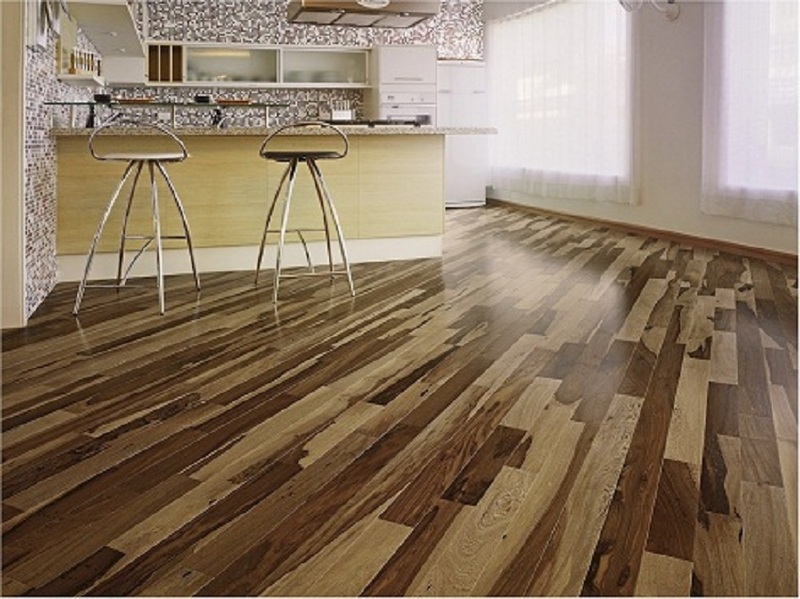 Gemwoods Hardwood flooring comes in two varieties: engineered and solid. Solid is the most common choice and best suited for higher-grade installations. It consists of one-piece boards that are generally nailed to a sub-floor. Most are unfinished, thereby allowing customers, the hardwood flooring supplier or distributor to apply a variety of colors and finishes. No other flooring type becomes ingrained in your customers’ daily lives quite like hardwood floors. Its aesthetic qualities are clear; consider the variety of styles available, the organic way hardwood flooring reacts and adapts to its environment, and its ability to be reborn with occasional sanding or refinishing. And with an average lifespan exceeding 100 years and great insulation qualities, hardwood flooring makes a great functional choice as well. Gemwoods wood floors don’t just benefit people looking to sell their home. They also offer many advantages for those looking to stick around for awhile. The average lifespan of a hardwood floor is 30 years. That may seem like a long commitment to a homeowner who updates their flooring regularly.